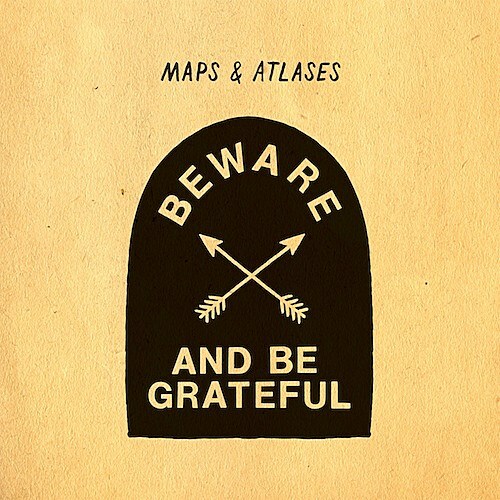 Maps & Atlases are set to release the followup to 2010’s Perch Patchwork; Beware and Be Grateful, on April 17 via Barsuk. It was produced by Jason Cupp, who also produced their last album. The first single, “Winter,” which you can download above or stream below, continues in the vein of Perch Patchwork, which saw the band introduce Vampire Weekend-ish pop into their history of math rock. Also below is the album trailer, which features the track “Remote and Dark Years,” and the artwork and tracklist. 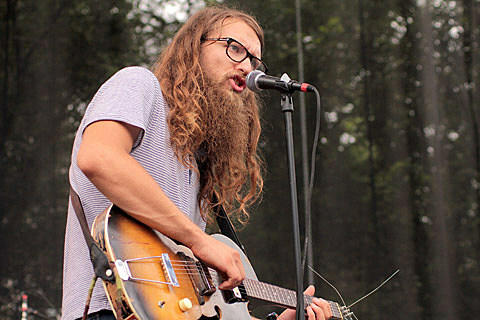 Maps & Atlases have a few upcoming US dates in March surrounding their appearance at SXSW (where they’ll be on the bill of our BV Chicago day party stage with JC Brooks and more TBA), and will kick off a larger tour in May in support of the album. That tour hits NYC on May 19 at Glasslands and May 21 at The Studio at Webster Hall. Tickets for the Glasslands show are on sale now. Tickets are not on sale yet for the Studio show but check ticketweb for updates.